Jesus Campos Jimenez gave Michelangelo’s The Creation of Adam a creepily awesome twist with Metal Sonic and Robotnik. A larger version of the picture can be found here. I normally twinge at the thought of Sonic fan art but this is pretty impressive. Cool fan art. Always nice to see talented people’s spin on things. 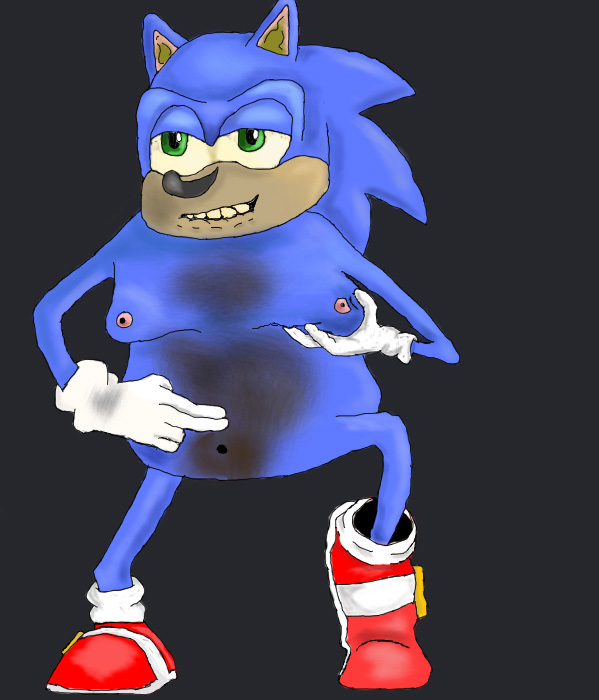 “of Sonic fan art” I’m gonna have a hard time sleeping tonight.